Fulfilling our mission requires funding. We must pay for staff, building expenses, utilities, preservation materials such as archival files and boxes, office supplies, and exhibit and program costs. Memberships and donations represent nearly half our annual income. 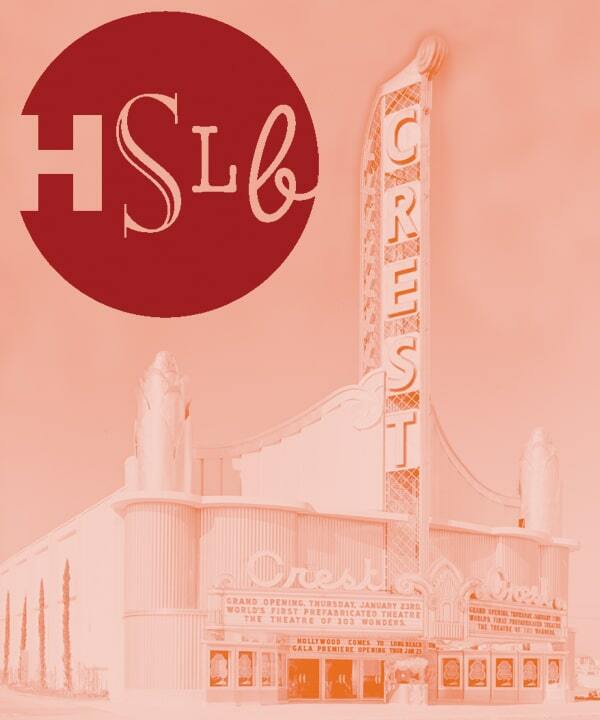 When you join the HSLB, you are ensuring that our history will never be lost; that the stories, photographs and documents of the city’s leaders, residents, landmarks and events will always be safe and available to the public to learn from and enjoy. Along with helping to preserve the past for the future, members enjoy benefits such as discounts on books and ticketed events, including our signature Annual Cemetery Tour, exhibit openings, and programs. You are entitled to do research here at no cost and receive staff help to locate photographs and documents. You will receive electronic newsletters and postcards regarding upcoming events, and you will be invited to attend our annual meeting where you can vote to elect our officers. Do not send membership gift., Please send membership gift.